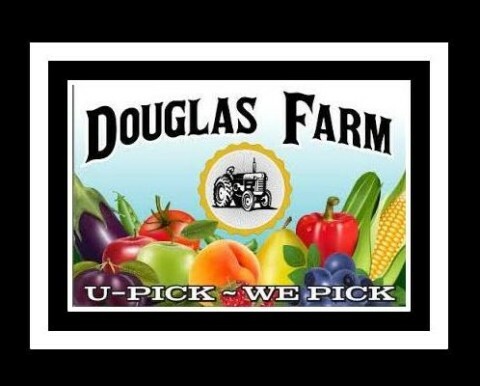 Douglas Farm is a 4th generation family farm specializing in U-PICK fruit & vegetables. We pride ourselves on growing and selling the best in farm fresh produce. Bring your family and pick from our various fruit orchards (Peaches, Apples, Pears & Prunes) or from our Berry & Veggie Fields. Address 15330 NW Sauvie Island Rd.